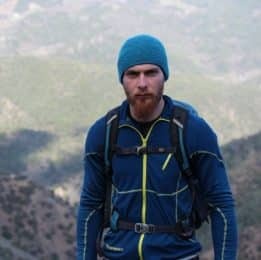 Learn or improve your rock climbing skills and explore Cyprus in this 6-day road trip together with Kyriakos, an IFMGA certified mountain guide. 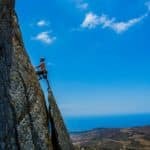 Join me for an exciting road trip around Cyprus and discover the best spots to enjoy rock climbing. Lying in the eastern part of the Mediterranean Sea, the island of Cyprus awaits you with a stunning combination of natural beauty, ancient history and rich culture. Due to its excellent weather, which is among the best you can find in Europe, this is an all-year-round destination. Spring and autumn are definitely the optimum time to visit the country. 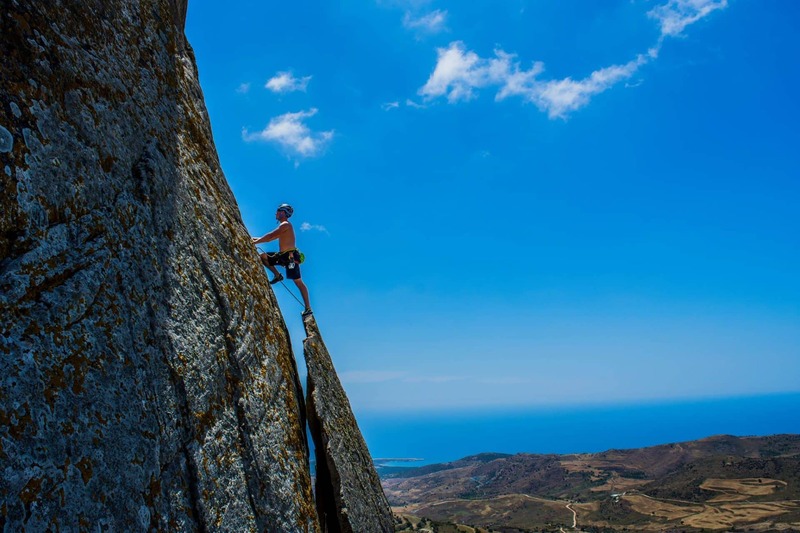 Cyprus offers a varied terrain for rock climbing (more than in other areas of the Mediterranean), with many interesting routes to learn or improve your skills. 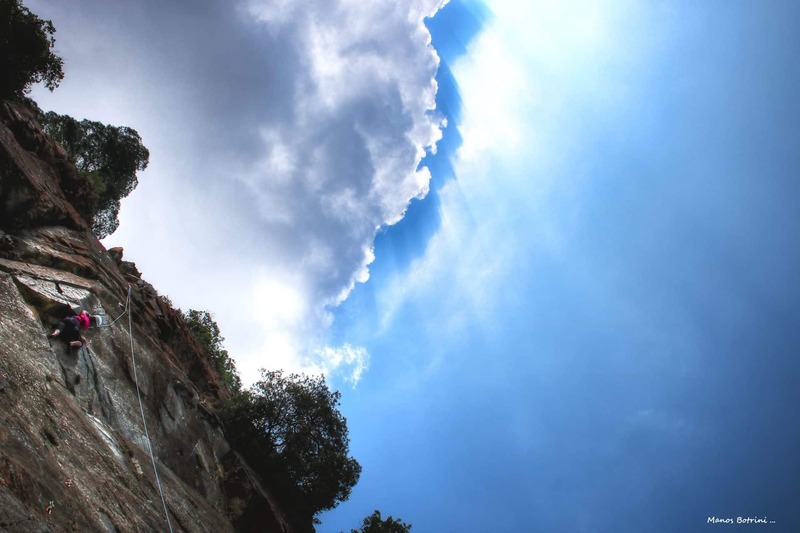 During this road trip, we can visit different climbing spots around the island and mix things up with some sightseeing. 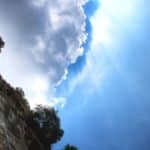 Cyprus is a great choice for a climbing holiday and it also has a lot to offer if there are non climbing members in the trip. In the cultural side of the journey, you will have the opportunity to see the whole island and get to know to the local tradition. Would you like to join for a different kind of holidays? Please, get in touch with me and let me be your guide in this adventure! We will discuss your wishes and plan a route adapted to your level. If you are totally new to rock climbing, you may want to consider this 6-day rock climbing course for beginners.